In a revealing interview with The Sun, Danny Rose has shockingly stated that he would entertain good offers to leave Tottenham. 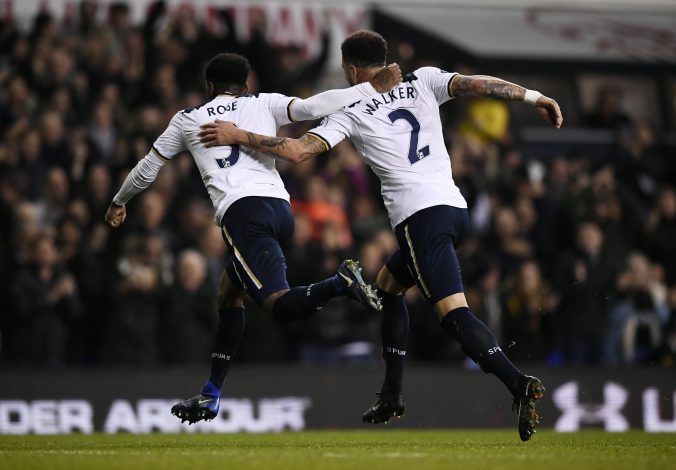 Danny Rose has set clubs across England on red alert by admitting that he is open to concrete offers. The left-back, who has been out injured since January, is preparing himself to make a comeback soon. However, it remains to be seen if the English international will stay put with his current employers, or make a quick switch before the transfer window closes at the end of the month. Danny’s latest confessions will sound like music to the ears of Manchester United, who are back in the hunt for the English full-back. Jose Mourinho is said to be keen on the player, who is about to make a comeback from his injury.